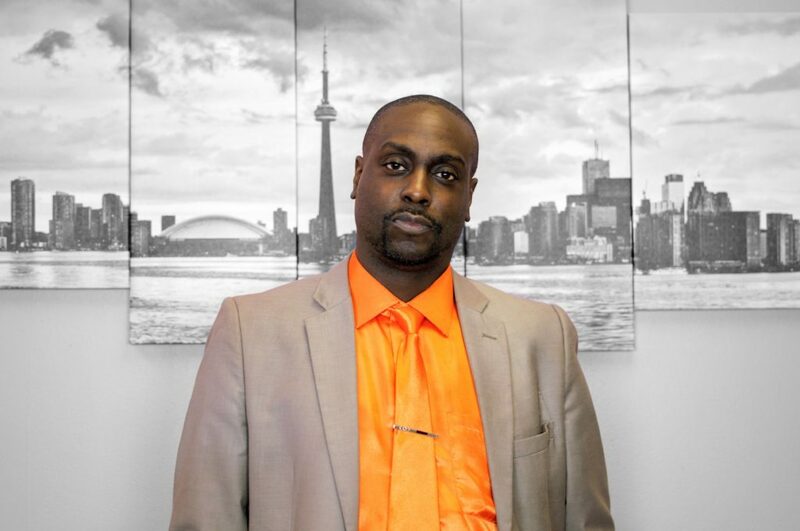 Born and raised in The 6ix, Zion has worked in the field of business and marketing for over 23 years. Zion is a writer, poet and a lover of the arts. His favourite sports teams are the L.A. Lakers and the Toronto Blue Jays.